The future of smartphones is shining bright as light bulbs. Just when we did not expect smartphone innovation to surprise us anymore some other interesting part emerges – such as modular smartphones. Smartphones that allow you maximum discretion on what you need are a way of the future. Well one such kind of smartphones are modular smartphones. Such a device offers one maximum discretion and not just limited to software but to hardware too. 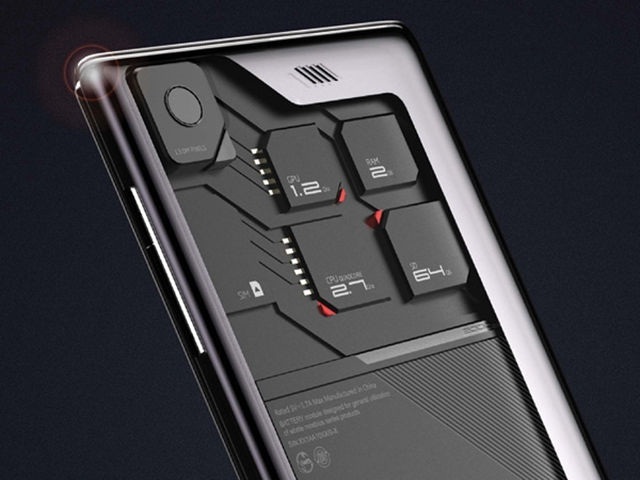 After Motorola’s Project Ara, ZTE has come out with a modular phone called the Eco-Mobius smartphone. It showed off the device the CES 2014 event. The phone will be divided into three different modules which can be easily swapped, comprising LCD, core (processor, RAM and ROM), camera and battery. If you are a technology enthusiast, this might feel like a boon. Even if you are a layman, customizing and changing parts according to usage rather than buying a whole new smartphone for example if you are a photography enthusiast, you could easily upgrade to a better camera. The ZTE Eco-Mobius smartphone will see a release only in coming two years. But we sure are excited to see what happens.